Gary T. Wood Contracting Company Inc. 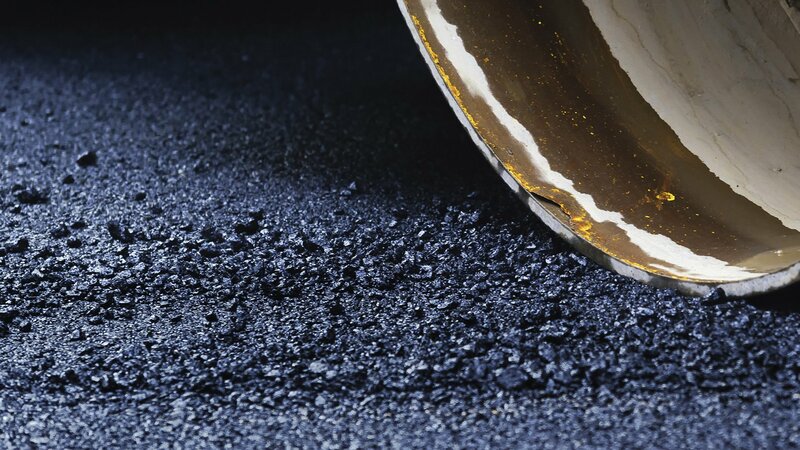 Which Seneca paving service provides the best asphalt repair and protection? Government road officials, business owners, and the general driving public, require clearly defined road and parking lot pavement markings that meet the regulatory requirements of Seneca guidelines. Professional line striping and pavement marking is critical for the safety and efficiency of any business. Seneca residents rely on Gary T. Wood Contracting Company Inc. for their commitment to safety and accuracy. 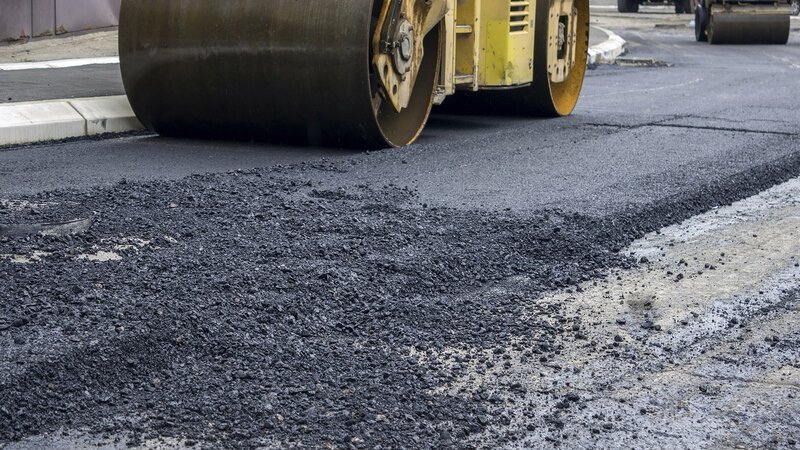 Among its many services as a respected paving contractor, Gary T. Wood Contracting Company Inc. understands the importance and responsibility involved with providing an accurate and trustworthy pavement marking service. 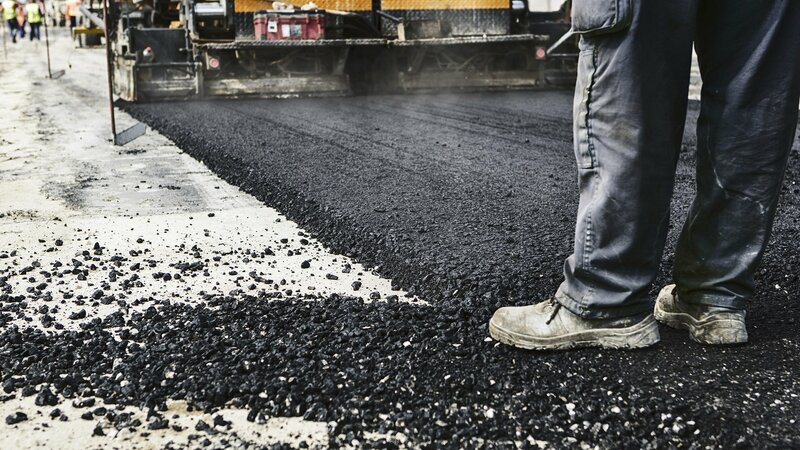 Is a Seneca paving contractor required to provide regulatory knowledge for pavement markings? Did you know that one handicapped parking space must be designated for every 25 parking spaces in a Seneca lot? Gary T. Wood Contracting Company Inc. work crews apply expert pavement marking to parking lots according to legislated guidelines. Whether restriping your parking lot or creating a brand new layout that keeps Seneca traffic areas safe and well organized, consult with our professionals by calling (864) 638-9293. All information provided is provided for information purposes only and does not constitute a legal contract between Gary T. Wood Contracting Company Inc. and any person or entity unless otherwise specified. Information is subject to change without prior notice. Although every reasonable effort is made to present current and accurate information, LinkNow™ Media makes no guarantees of any kind.